In late June of 2015, something miraculous happened. Something so miraculous that we decided to dedicate almost an entire issue to it. On the Winter solstice, a storm system larger than Australia formed in the deep southern Indian Ocean. It generated a swell of a magnitude and quality the likes of which we haven’t seen in decades. We chased this swell, from it’s inception to it’s demise and everywhere in between. 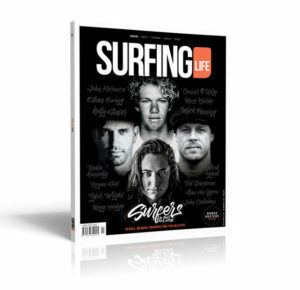 We analysed it, tracked it, surfed it, took photos of it and wrote about it and that, dear readers, is what makes up the majority of Surfing Life #325. 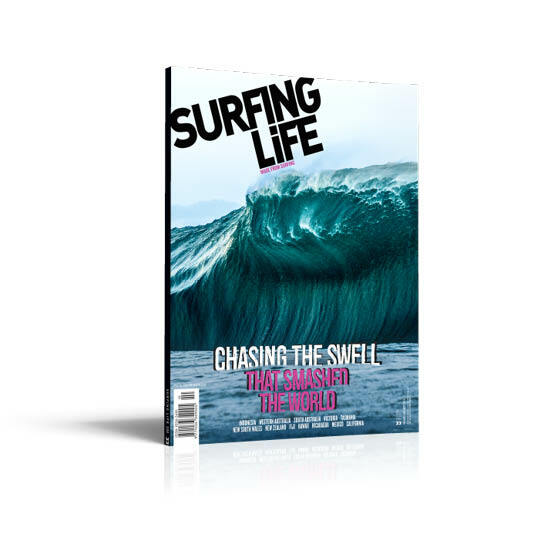 Guest Editor, and serious weather guru, Nick Carroll, takes us on a meteorological journey throughout the magazine as the storm, and associated swell, makes its way from below the African content around the base of the world to the Americas. There are incredible images and stories from Indonesia, Western Australia, South Australia, Victoria, Tasmania, New South Wales, New Zealand, Fiji, Hawaii, Nicaragua, Mexico, California and more. This magazine puts you in the driver’s seat on a journey halfway around the world to some of the world’s most iconic locations. You’ll be worn out by then, but there’s more! 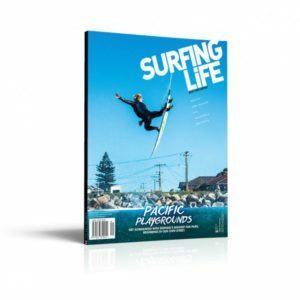 Issue #325 also features our Tech Guide, showcasing the latest and greatest gadgets to make your Surfing Life easier, futuristic and infinitely more badass, and we also launch the Original Source Boardriders Battle with Snapper Rocks’ Sheldon Simkus. 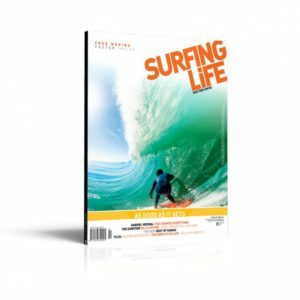 Surfing Life #325 is the Swell Chaser Issue, get chasing!